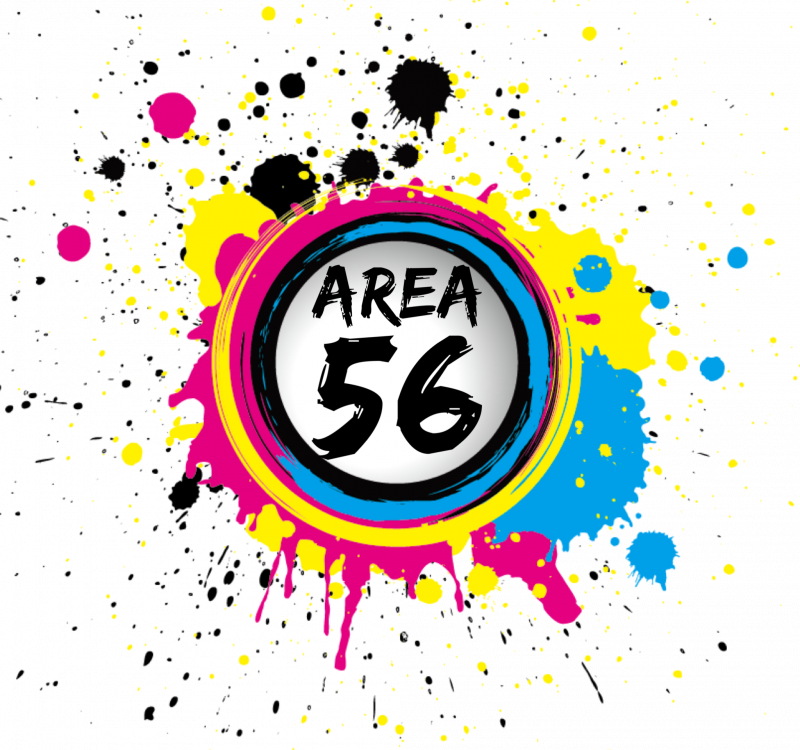 Area 56 is a time of Discipleship, Bible Study, & Fellowship for students in 5th & 6th grade. Currently, Area 56 is studying through the Gospel Project. The Gospel Project exists to point students to the gospel of Jesus Christ. Through weekly group Bible studies and additional resources, students discover how God’s plan of redemption unfolds throughout Scripture and still today, compelling them to join the mission of God. Michelle Johnson and Maeanne Browning lead the groups. Please come join us! 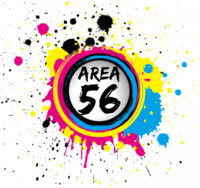 Area 56 meets on Wednesday nights from 6-7:30 PM. We begin meeting on the Wednesday after school starts in the fall, and continue until the Wednesday before school lets out for the summer.